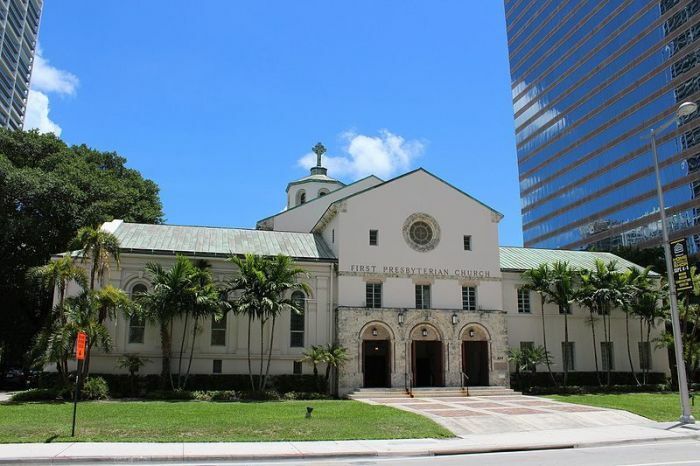 The oldest Christian congregation in Miami is being forced to pay $7.1 million in property taxes after the county claimed that the church was leasing out part of its waterfront property to a for-profit Christian school and food trucks. Surrounded by skyscrapers and just a few minutes drive from South Beach, First Presbyterian Church of Miami has filed two lawsuits as the Miami-Dade County Property Appraiser recently issued the church a multi-million dollar tax lien. The Miami Herald reports that First Miami, which was first founded in 1896, is currently housed in a 3.4-acre campus right off of the water in Miami’s Brickell neighborhood, which is also home to commercial office towers and luxury condominiums. The estimated worth of the property was reported at $66.3 million. First Miami has used part of its campus for the operation of KeyPoint Christian Academy, a for-profit K-8 institution that has about 178 students and 45 teachers, since 2008. Additionally, the church rents out space to food trucks. Considering that Florida Statute 196.196 indicates that only parts of the property used for religious, charitable, literary and scientific reasons are exempt from property taxation, the appraisers’ office received an anonymous tip through its website about the relationship between First Miami and KeyPoint Christian Academy. The appraiser's office deemed that the church violated its religious exemption status and issued a tax lien in the total of $6.5 million that includes interest and fines for the years 2009-2017. As well, the church is being charged just over $509,000 in property taxes for 2018. However, First Miami is challenging the government agency’s claims and filed two complaints in court on Nov. 30 asking for a jury trial to determine whether or not church’s entire property should have a religious exemption from property taxes, according to the Miami Herald. Additionally, the church’s lawsuit claims that International Schools of Brickell, an entity founded in 2013, only serves as a third-party administrator of the school. In its lawsuit, the church accused the county of discrimination. “By partially revoking the Property’s tax exempt status and seeking to collect the tax allegedly owed for 2018, the Defendants have acted in an arbitrary, capricious and discriminatory manner and thereby denied the Church equal protection under the law in violation of the Church’s constitutional rights,” a legal filing states. 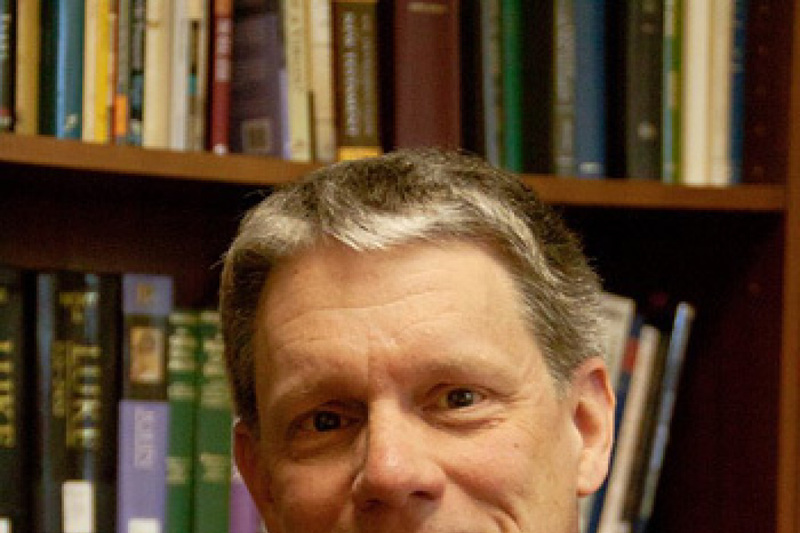 Atwood, who teaches a Bible class in the school, declined to comment on the case in an interview with the Miami Herald but asserted that Key Point Academy is a large part of the church’s mission. Fort Lauderdale-based lawyer Franklin Zemel described the situation as a church’s “ultimate nightmare scenario.” Zemel, who is not representing any party to the case, disagrees with the church’s religious discrimination claim. First Miami was labeled a historic site by the city in 2003. Churches nationwide will also face extra tax concerns this upcoming tax season as parking benefits they offer to their employees could become taxable under the Tax Cuts and Jobs Act of 2017. The result could be mass confusion for volunteer church bookkeepers as they are untrained on how to calculate the parking tax. It could require churches to spend money to hire someone to do the calculations for them. Additionally, pastors across the country could lose their reserved parking spots just to avoid the tax confusion over parking benefits. A number of denominational groups and faith-based nonprofits have pressured Congress to eliminate the provision from the Tax Cuts and Jobs Act. “A volunteer who counts the offering and does the bookkeeping in a local church — they’re not going to know what to do,” Galen Carey, vice president of government relations at the National Association of Evangelicals, told Politico. “They’re going to have to hire someone,” he said. Last week, the Department of Treasury issued guidelines that are designed to soften the burden of the parking tax provision by showing churches and other nonprofits how they can calculate taxable income from parking provided to their employees. "The issue in the lawsuit we filed relates to how we use our property. Under Florida law, much like the law in all other states, churches are exempt from property taxes, but in order to remain exempt their property must be used consistently with their core, religious purposes or other exempt purposes. Earlier this year, we learned that the Miami-Dade County Property Appraiser was challenging our exemption because we have contracted with a small number of private parties to operate on limited portions of our grounds, including a private party to help us administer our church school. There are no allegations of nefarious conduct of any kind. We spoke on several occasions with the Property Appraiser’s office in an effort to resolve the case short of litigation, but inevitably the Property Appraiser filed a lien claiming that we owe 9 years of back taxes. "Suffice it to say for purposes of this letter that we disagree with the Property Appraiser’s position, and filed suit because we were left with no other options. The legal position we will assert in this case finds ample support in the United States and Florida Constitutions, both of which favor tax exemptions for religious institutions as a bulwark against governments interfering with the practice of religion. The legal position is also fully consistent with the governing Florida statutes. Numerous other religious institutions in South Florida operate in the same fashion, as long standing precedent supports it and it directly benefits the quality of religious education and related programming. We are confident that the Property Appraiser’s position will be rejected in court."